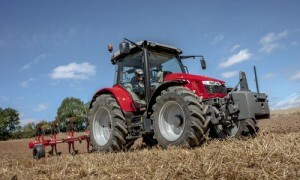 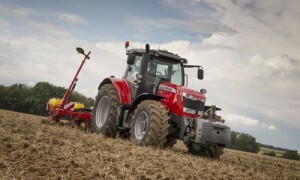 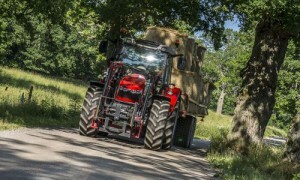 MASSEY FERGUSON ANNOUNCES THE LAUNCH OF THE MF 5700 SL SERIES, WHICH INTRODUCES FOUR NEW TRACTORS FROM 100 HP TO 130 HP. 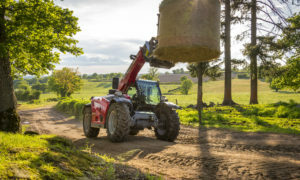 Massey Ferguson is introducing the new MF 7700 Series of tractors which builds on the highly successful and award winning MF 7600 Series. 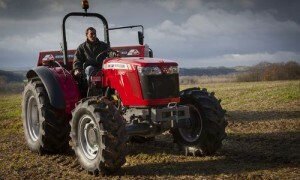 The new range provides an outstanding choice of highly productive tractors. 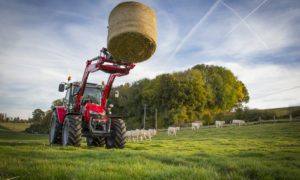 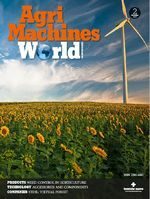 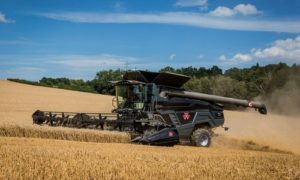 Three new, four cylinder powered MF 5600 Series models from Massey Ferguson are purpose built to deliver exactly the right specification for the 110hp to 130hp sector.